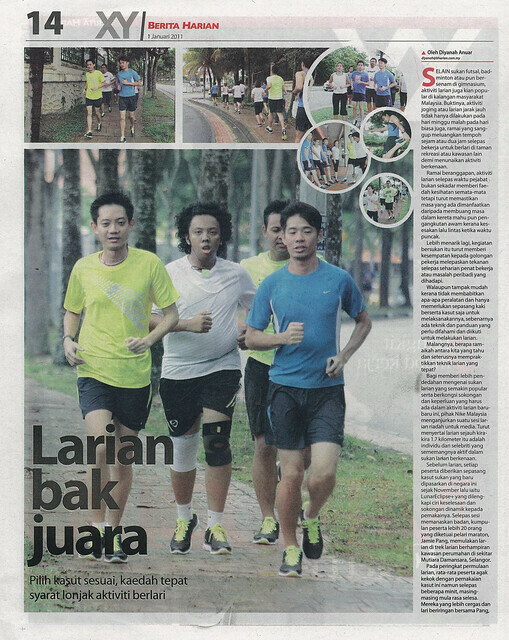 Did a shoot some time ago for an event, and the pictures came out in Berita Harian (1st Jan 2011). Not my first published shots, I don’t think, and hopefully not my last. You are currently reading It’s a Clear View at Eman Azrin Azhar.